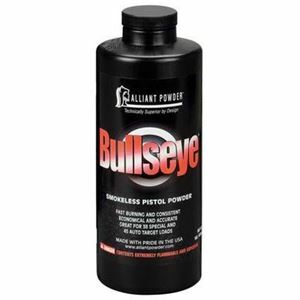 Alliant Bullseye Smokeless Powder for reloading, in store sales only. Our Venice store serves the Florida west coast including Venice, Sarasota, Tampa, Port Charlotte and Fort Myers areas. PICKUP ONLY, NOT SHIPPED. Bullseye was introduced in 1913 and quickly became a favorite to OEM’s and reloaders alike. It is fast burning, economical and accurate. 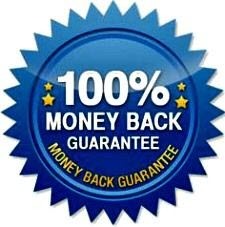 Used in almost every handgun load from the 25 Auto through 45 GAP and many Cowboy Action shooting loads. It is one of the most well-known brands.